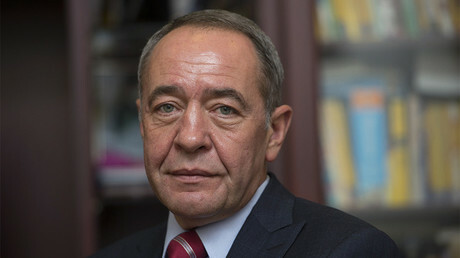 The US media outlet is insinuating that the FBI covered up the death of Mikhail Lesin in 2015 by ignoring the claim it was a Moscow hitjob, which comes from Christopher Steele, the author of the notorious Trump-Russia dossier. North Carolina has ended the practice of shackling of women prisoners while they are giving birth. The US state joins only 18 others that regulate the practice, according to civil rights groups. They Were ‘Known Only to God.’ Now Argentina’s Falklands War Dead Are Named. They Were ‘Known Only to God.’ Now Argentina’s Falklands War Dead Are Named. 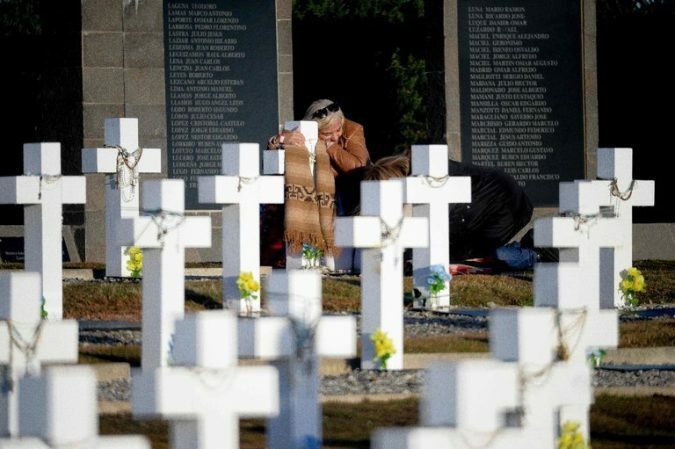 Photo Relatives of an Argentine soldier killed in the 1982 war between Argentina and Britain visiting Darwin Military Cemetery in the Falkland Islands, known by Argentina as the Malvinas. Credit Argentinian Presidency BUENOS AIRES — When Dalal Abd de Massad went to the Darwin cemetery in the Falkland Islands this week it was the first time that she had hugged the gravestone with her son’s name. Ms. Abd and her husband, Osvaldo Said Massad, were part of a delegation of 250, mostly family members of fallen soldiers, who traveled to the disputed islands for a ceremony to mark the identification of 90 Argentine service members who died in a 1982 war with Britain and had been buried as unknown soldiers. 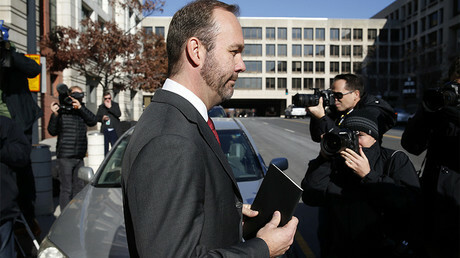 For 36 years, the pl..
A new memo by Special Counsel Robert Mueller, which brought up a contact between former Trump campaign aide Rick Gates and a person in Ukraine accused of being a Russian spy, has added fuel to the waning fires of Russiagate. 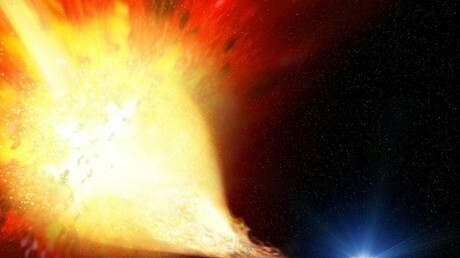 Astronomers trying to explain mysterious bursts of light in space for over a decade have finally, with the help of NASA’s Kepler Space Telescope, defined the phenomenon as a new kind of exploding star. 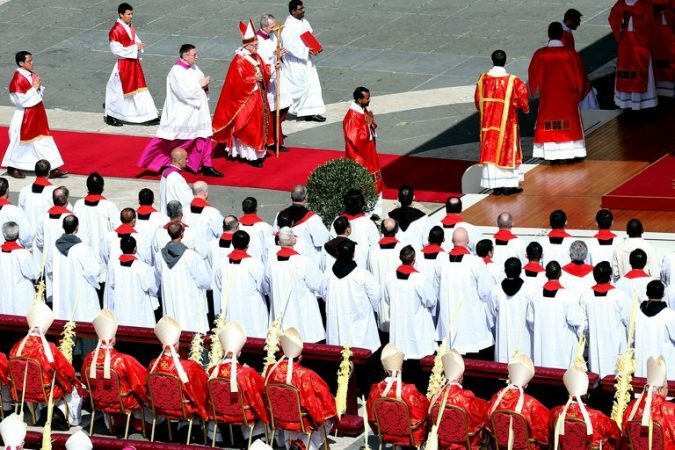 Pope Rejects Call for Apology to Canada’s Indigenous People Photo Pope Francis, above in Rome this week, will not apologize for the church’s role in a Canadian system that forced generations of Indigenous children into boarding schools. Credit Franco Origlia/Getty Images OTTAWA — Despite a personal appeal from Prime Minister Justin Trudeau, the Roman Catholic Church has said that Pope Francis will not apologize for its role in a Canadian system that forced generations of Indigenous children into boarding schools. The residential school system, as it is commonly known in Canada, was described as a form of “cultural genocide” by a national Truth and Reconciliation Commission in 2015 that also concluded that many students were physically and emotionally abused. Among its 94 recommendations was a call for an apology from the pope. The Catholic Church, along with several Protestant denominations, operated most of the schools for the government. 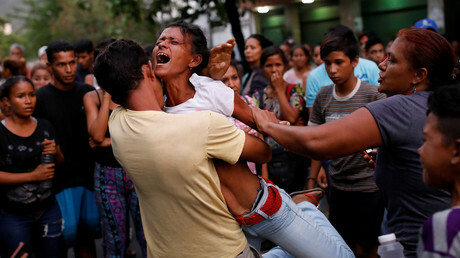 “The Holy Father is aware of the findings of t..
At least 68 people have been killed at a Venezuela police station, where an apparent riot and escape attempt resulted in a fire. The casualties have been confirmed by the country's prosecutor general. 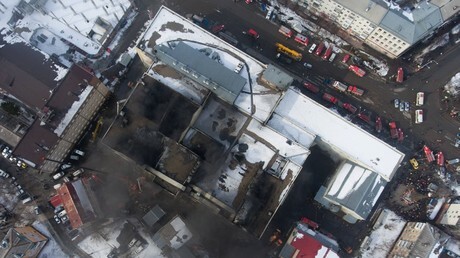 The preliminary results of the investigation into the fire that claimed 64 lives indicate that not only did the staff do nothing to fix the broken firefighting system, but the building might not have been suitable for a mall. 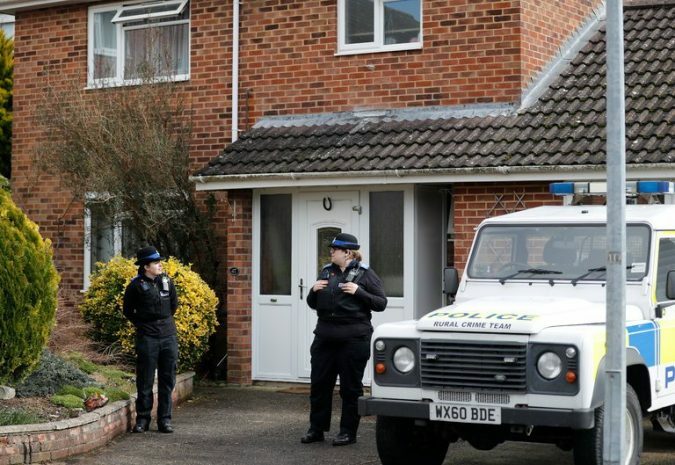 Poison Was Left on Russian Spy’s Front Door, the British Police Say Photo Police officers outside the home of Sergei V. Skripal, a former Russian double agent who was poisoned by a nerve agent, in Salisbury, England. Credit Frank Augstein/Associated Press LONDON — The British authorities said on Wednesday that Sergei V. Skripal and his daughter, Yulia, the poison victims at the epicenter of a diplomatic crisis between Russia and the West, had been sickened with a nerve agent on the front door of Mr. Skripal’s house. The announcement narrows the many possibilities of how the Skripals came into contact with the poison. Detectives will focus their efforts now on Mr. Skripal’s house in the cathedral town of Salisbury, England, said Dean Haydon, senior national coordinator for counterterrorism policing, in a news release. They will also, presumably, search for a person who could have delivered the poison. Mr. Skripal, a former Russian double agent, and his daughter, who had been visiting hi.. The Pentagon has admitted that 14 civilians were killed since last year by the coalition fighting Islamic State (IS, formerly ISIS) in Syria and Iraq. 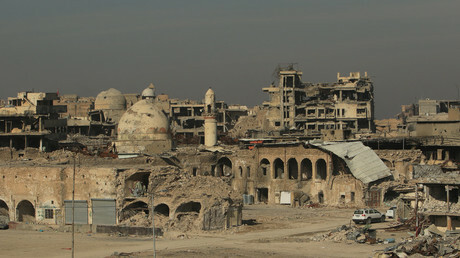 This brings the official number of civilians killed to 855.